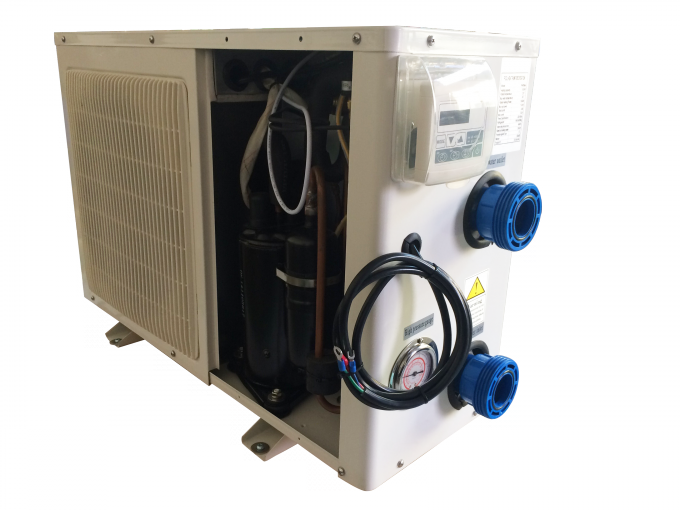 pool heat pump provides the maximum energy efficiency and reliability. Working efficiently, the heat pump units absorb another 6 times of free heat from the ambient environment, and transfer it to the pool water, which makes the heating process ecological and cost saving. 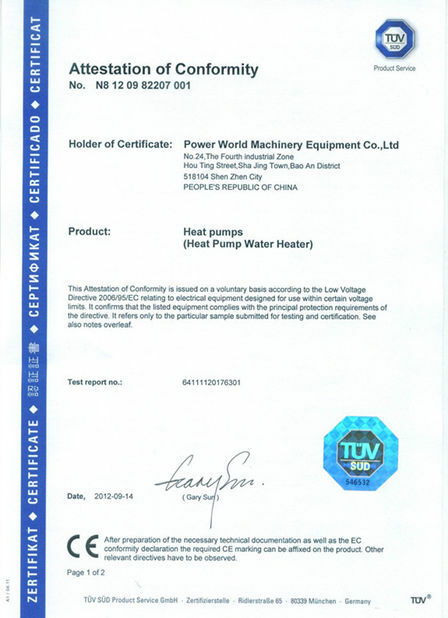 With enlarged evaporator and premium titanium heat exchanger, POWERWORLD pool heat pump provides superior hydraulic flow for excellent efficiency and maximum energy savings. 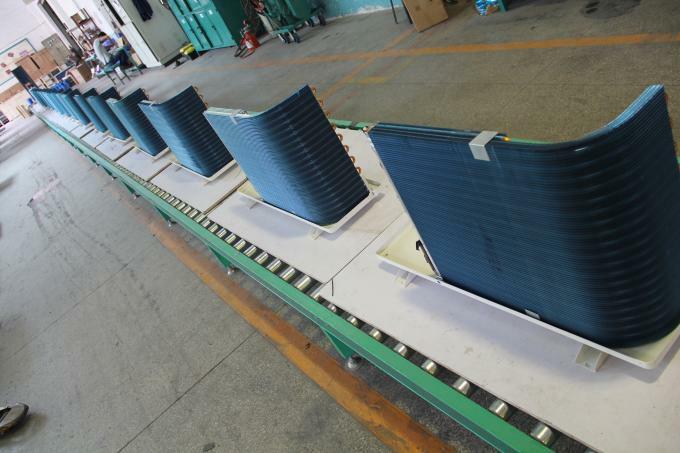 High quality Titanium heat exchanger guaranties the heat pump can heat the pool water after chlorine, salts, and bromine treatments. 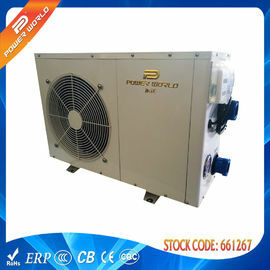 POWER WORLD pool heat pump works under wide ambient temperature ranges, from -7℃ to 43℃, and provides all year-round warm water, even the unit is installed in cold outdoor area. 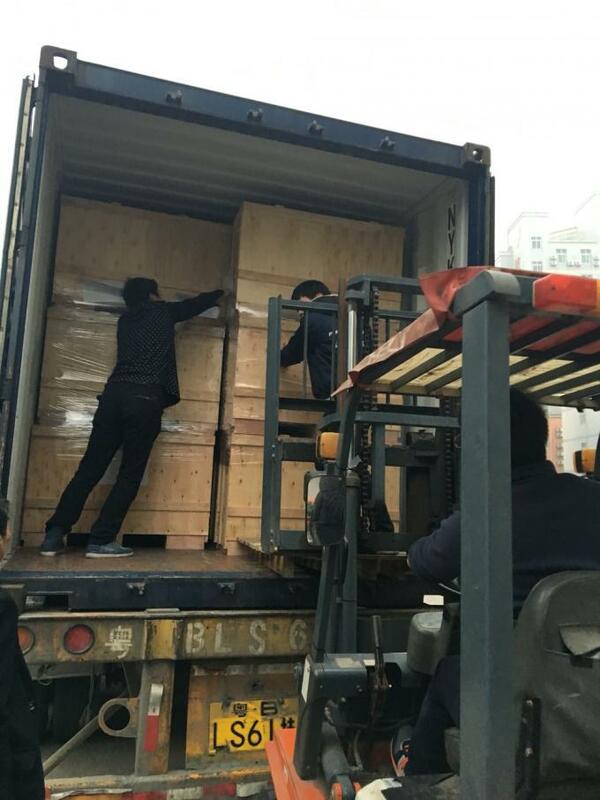 Adopt high quality Danfoss 4-way valve, and combined with POWERWORLD intelligent auto-defrosting system, it assures heat pump unit working smoothly under severe cold environment. With the superior low-noise 6T fan motor special design fan blade, plus the inner sound-absorbing foam, which keeps you far away from the neighborhood and children complains of high running noisy. Well selected top-brand components to provide you the most stable performance; totally isolated electricity-water system to guaranty security daily use. With green refrigerant R407c/R410a, no harm to the ozone, and leaves more blue sky to our posterity. Heating* work condition: Inlet water temp.26℃, outlet water temp.28℃, dry bulb temp.26℃. Heating*** work condition: Inlet water temp.26℃, outlet water temp.28℃, dry bulb temp.15℃. 1. 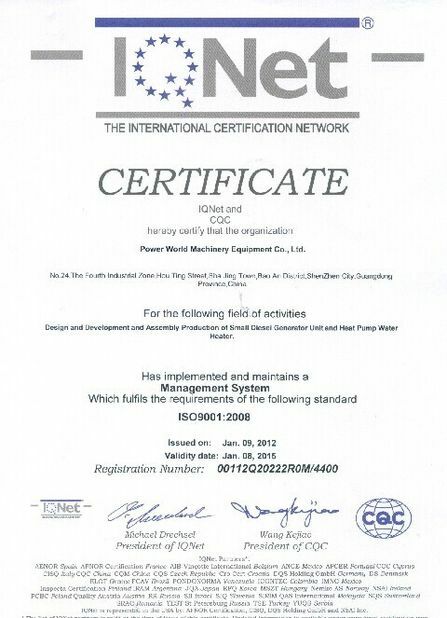 Quality warranty: 5-year for compressor, 18-month for whole unit, 7-year for titanium heat exchanger. 2. Sample time: in stock or 15-25 days. Lead time: 20-30 days after receipt of deposit. 3-30kw Mini Swim Pool or Spa Water Heating Air Source Heater Pump welcome to visit Power World heat pump, please send us an inquiry and let us know your interests and requirements, we will reply you at once.